Dr. Sandra Makram earned her dental degree from the State University of New York at Stony Brook School of Dental Medicine. During her time in dental school she treated many children and special needs patients, and realized that this was her calling. She pursued and completed a specialty degree in Pediatric Dentistry at Brookdale Hospital Medical Center in Brooklyn, NY. Soon after, Dr. Makram moved to Florida where she has been practicing pediatric dentistry ever since. Dr. Makram is board certified by the American Board of Pediatric Dentistry. She is a member of the American Academy of Pediatric Dentistry, the American Dental Association and Florida Dental Association. She looks forward to treating children’s dental needs as well as educating the surrounding community about the importance of oral health. 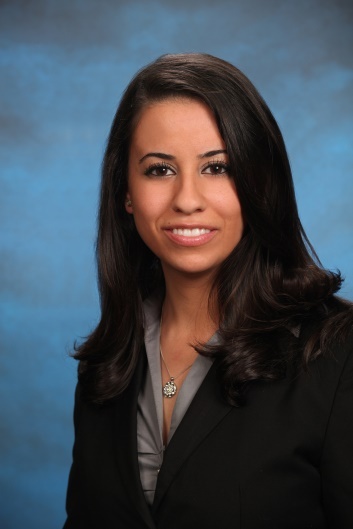 Dr. Christina Makram is a Board Certified Pediatric Dentist who earned her doctorate of dental surgery degree at State University of New York At Stony Brook. During those years she developed a love and talent for treating young pediatric patients. 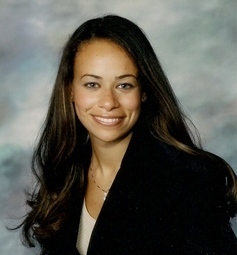 Dr. Christina decided to further her education after graduating from dental school, and pursued a two year specialized residency in Pediatric Dentistry at SUNY Stony Brook. Dr. Christina is looking forward to providing excellent dental care to all our young patients.